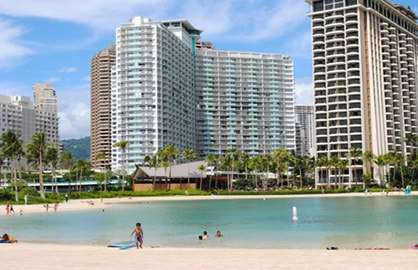 WaikikiBeachRentals.com - Modern Upgraded Luxury Condo-Ocean, Harbor & Sunset Views! 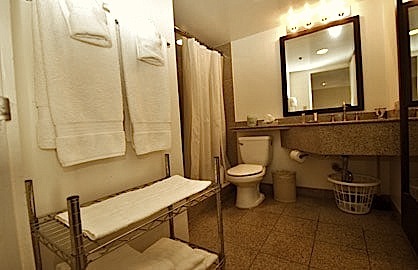 The bathroom is refurbished with a granite shower with sink, faucets & mirrors. 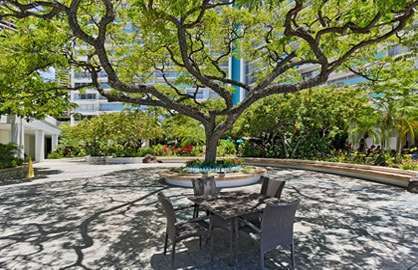 The rest of the amenities include an executive kitchen complete with silverware and cooking utensils, featuring granite countertops and built-in appliances. 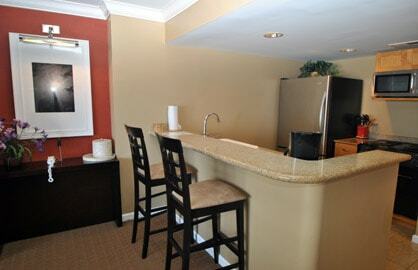 The unit also provides a modern work desk with free WiFi internet access & ipod dock station stereo for your use. 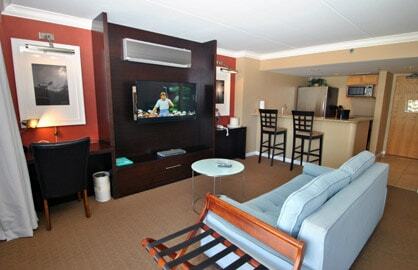 A 42 inch flatscreen LCD TV is present along with DVD and cable TV for your enjoyment when you want a break from beach. Did we mention the best part: location? 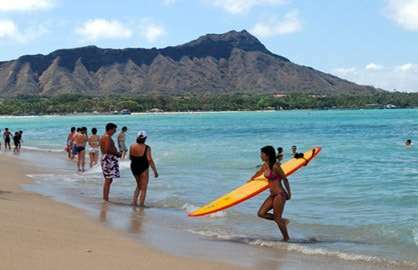 Outside the Ilikai lies a part of Waikiki known as "Bowls," a known area for surfing. Surfboard rentals and lessons are available on the spot. 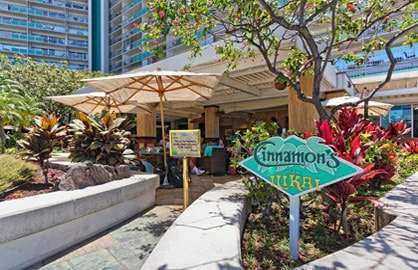 Just steps from Waikiki Beach, there is a sheltered swimming lagoon right next to the condo, with SUP/kayak and paddleboat rentals available. 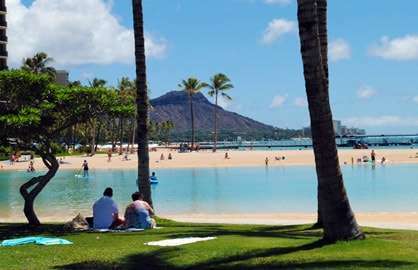 Ala Moana Beach Park and Magic Island (great swimming beach for kids, and fishing) are across the yacht harbor, about a 7 minute walk. 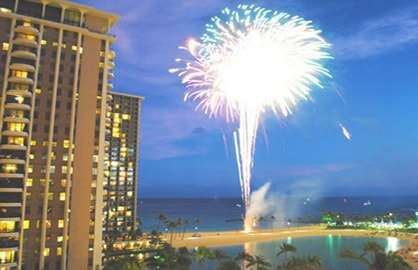 A free fireworks show also occurs every friday in Waikiki at 745pm! 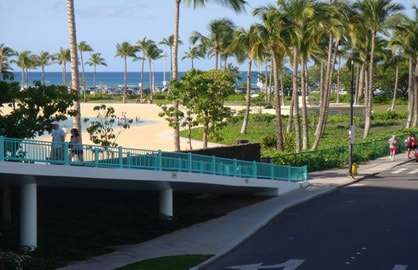 The Hawaii Convention Center is only three blocks away. 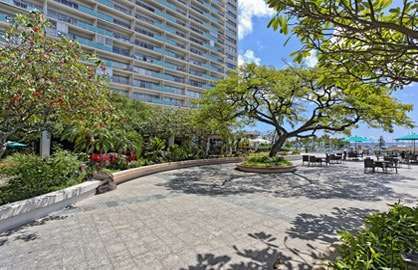 3 walkable blocks in the opposite direction is Ala Moana Center (a huge shopping mall with luxury stores as Yves San Laurent and Gucci). Starbucks, McDonalds and Subway, along with two very nice local restaurants and a sushi snack shop is directly across the street, along with Red Lobster and Outback Steak House (you can eat for days without ever leaving the neighborhood). 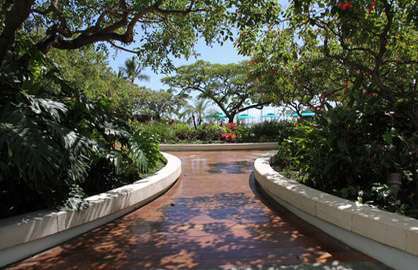 Should you wish to venture out of Waikiki, freeway access is a short 10 minutes away. Ilikai 829 - Fantastic!! We stayed here for our honeymoon for 8 nights. Room has a great view! 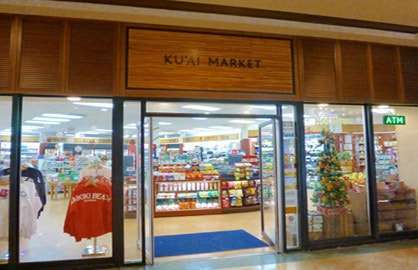 Great location and walking distance to the Ala Moana shopping centre. Room was clean and well equipped, just missing a clothes rack for drying clothes but that was no biggie. Would stay again loved the atmosphere. 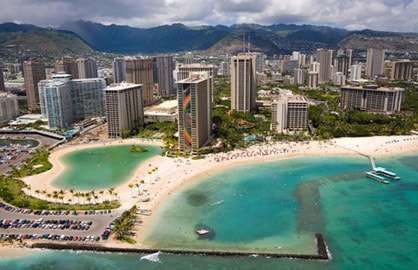 We got the early check in as we flew into Honolulu over night, we had no sleep so the early check in was amazing and so easy to do on the website!! Pool is easily accessible. 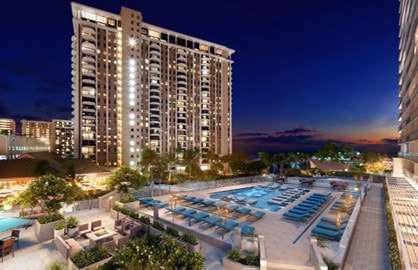 Renting a private condo is the way to go you get more for your money, would 100 percent recommend! 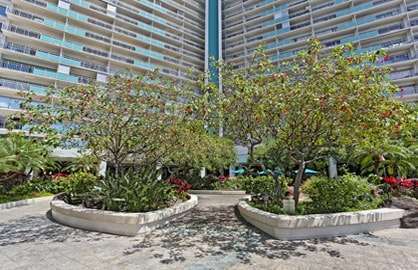 Ilikai 829 - Condo was well equipped, clean, comfortable and a great view of the ocean across from the Marina. We sat on the balcony each night to have dinner and listen to the music from the courtyard or live music in the square while watching the sun set. Close to shopping and a decent little store in building. Recommended unit. Would like to return again. 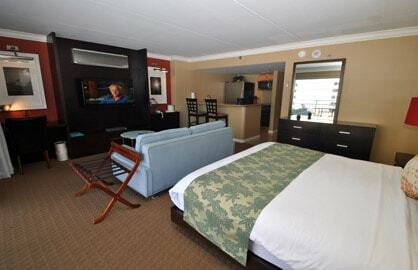 Ilikai 829 - I stayed in Room 829 in mid March 2016. 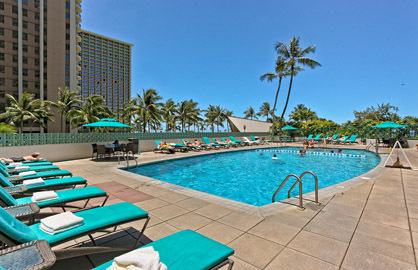 It was absolutely sensational.The whole process via waikikibeachrentals.com was simple and easy and I am constantly recommending the website to fiends and colleagues. I will be back soon ! Thank You !! Ilikai 829 - We loved our stay. We are coming back for sure. 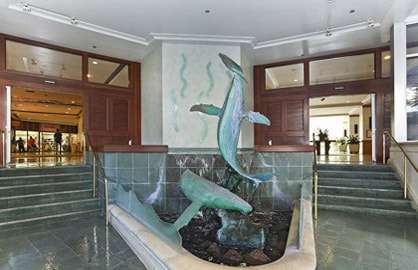 This condo has everything you need and is great for an extended stay with large fridge. Sitting on the balcony having cocktail was fantastic. We staying in July which was busy around the town but that was OK. Turtles down at the beach were also a highlight. Thank you for the wonderful time in Hawaii! We are so glad for your donation to our charity auction! 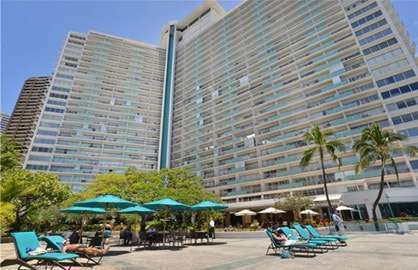 The air conditioning worked very well and the condo was very comfortable. 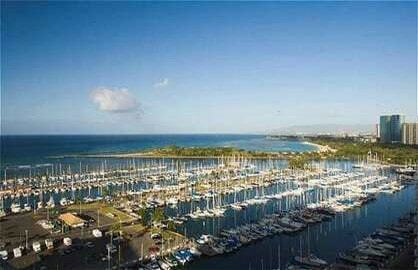 We loved having drinks on the patio overlooking the marina, and the beaches and lagoon were so close! We took your advice and walked to the Ala Moana beach to watch the fireworks. what a wonderful way to end our vacation at your lovely condo. We will be back! 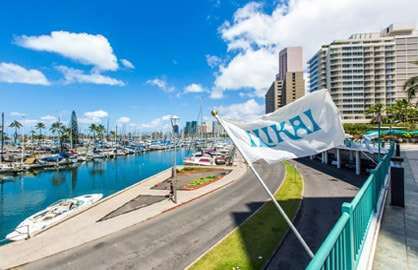 We stayed in Ilikai unit 829 for 10 days in March 2015. We did not know what to expect but we were pleasantly surprised that it was exactly as advertised. The unit provided a nice coffee machine, toaster, and all of the pots/pans/untensils that we needed. We enjoy quality coffee in the morning, so we appreciated the coffee machine. The unit was cleaned to a nice level. The hotel staff were respectful and helpful. We found the hotel was quiet and seldom heard any noise (concrete construction). Some our favorite things were 1) spending hours on the deck enjoying the view and listening to the music in the courtyard below. 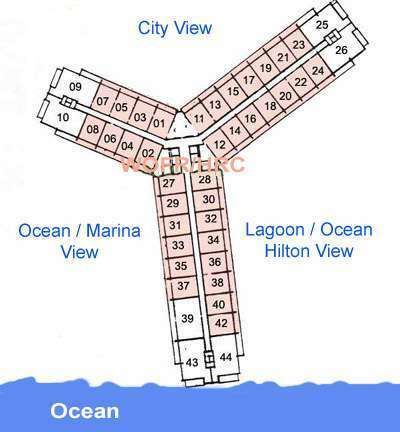 2) going for long walks along the beach each morning, and sitting by the pool or on the beach in the afternoon. 3) being able to eat most of the meals in our room (so we can eat healthy and coveniently). 4) we attended the sunday church service at the hotel (Ilikai Chapel) - great group of friendly people. We found the best place to buy our groceries was at the Food Pantry, at 438 Hobron Ln, unit 110. It is a few blocks away, but the store had a nice selection of fresh fruit/produce/deli, as well as all of the grocery items you need. It was also heavily used by locals. The ABC stores were so much more expensive, with limited food selection. We never rented a car and found that it was not needed. We hope to visit again in the future and will probably request the same room. Good experience. Thanks. Absolutely loved staying here. Very comfortable. Loved waking up to the beautiful view everyday. Everything was run very well. Would suggest paying for the day before you arrive so you can move straight into your room upon arrival. 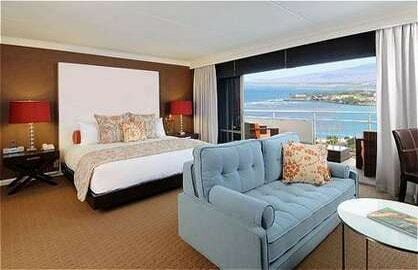 Would thoroughly recommend the Ilikai and this particular room to anyone. Unit 829 Ilakai June 2013 What a wonderful stay we had. The view of the marina is lovely. The large lanai was fabulous. The condo was well decorated, clean and very comfortable. The King Bed was great. Our only complaint would be that the pillows on the bed were worn out and very flat. 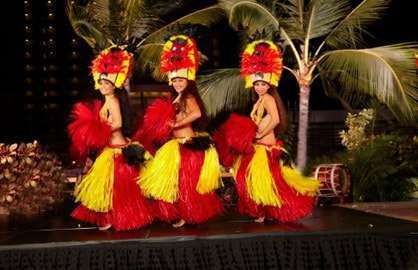 The location of the Ilakai was excellent. We were steps from the beach and the lagoon It was really nice to be on the quiet end of the beach. 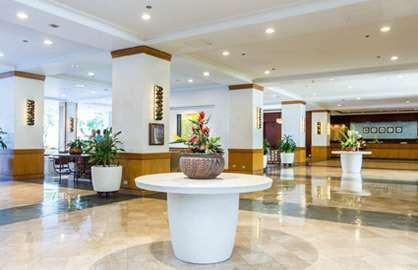 It was within walking distance of restaurants and .4 mile walk to a major shopping center. We had a fabulous time and would go back to this unit. Thank you!